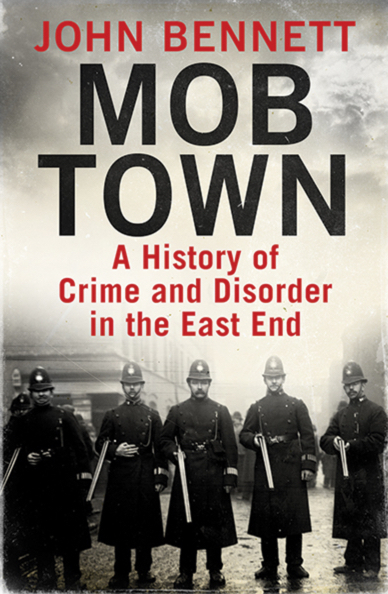 New book by tour guide and East End Historian John Bennett, whose previous books include E1: A Journey through Whitechapel and Spitalfields, CSI: Whitechapel, Jack the Ripper: The Forgotten Victims, and Krayology. When I first saw it I thought it might be book about Baltimore! I was so certain that I’d ordered a copy of this that I turned down the chance of buying a signed copy from John himself on a Ripper walk last month! It looks interesting. Sounds good. I wonder if John knows that "Mobtown" is one of the nicknames given to BALTIMORE?